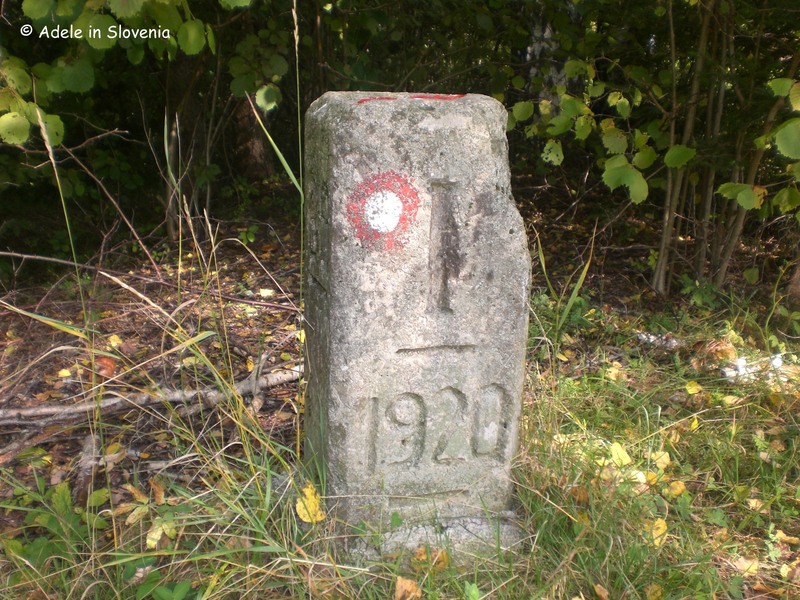 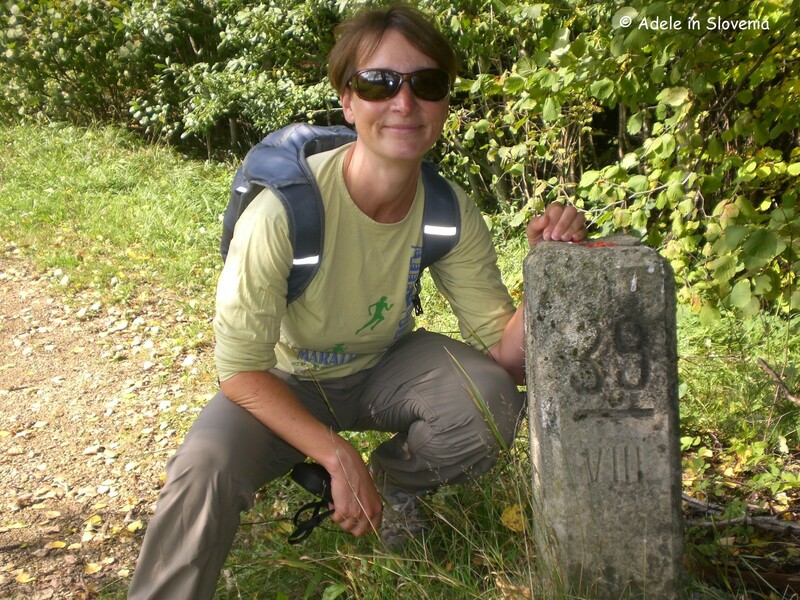 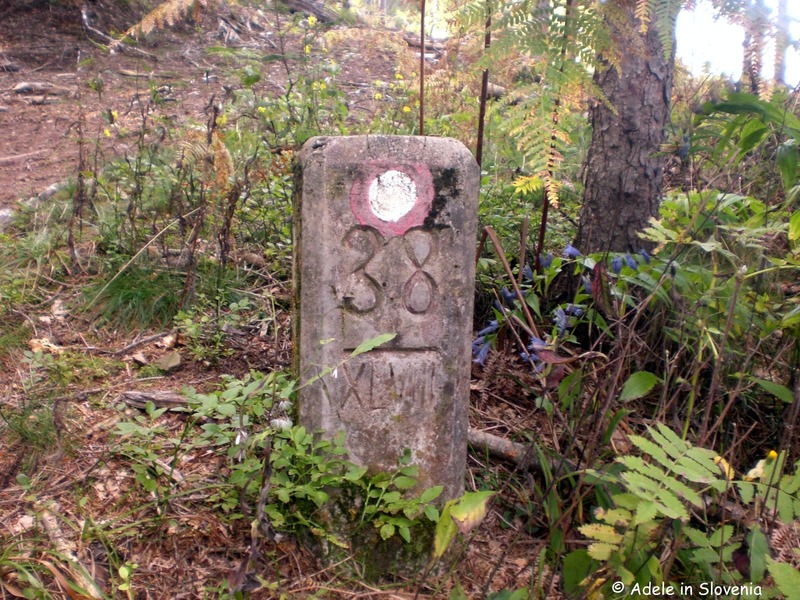 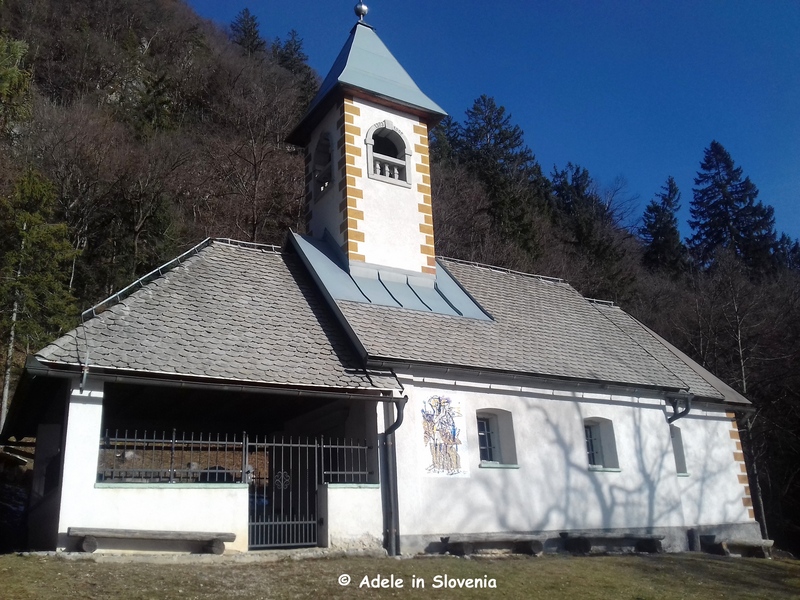 Find out more about the life and times of Prešeren, as well as that of some of Slovenia’s other great literary writers, along the Walk along the Žirovnica Path of Cultural Heritage. 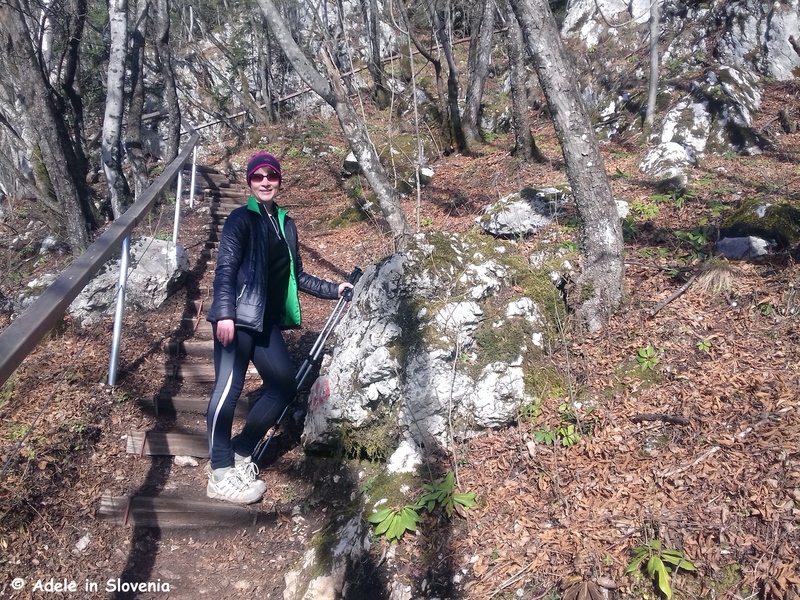 Although you can visit the attractions along the path year-round, it is a particularly special experience to do so on Prešeren’s Day, when you can join hundreds of others visitors, locals and those from further afield, to walk the path, find out more about life in Prešeren’s time, and feel a part of Slovenia’s cultural heritage. 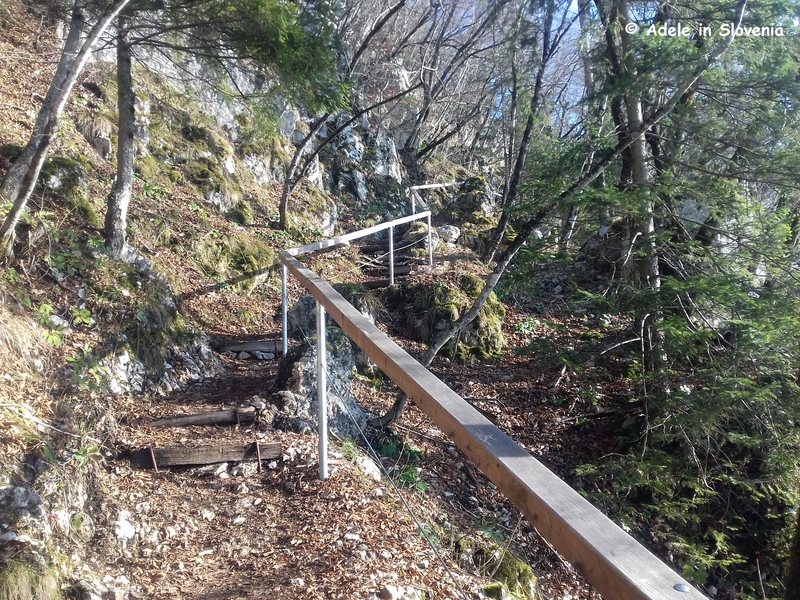 The 10km circular path leads through the villages beneath Mt. 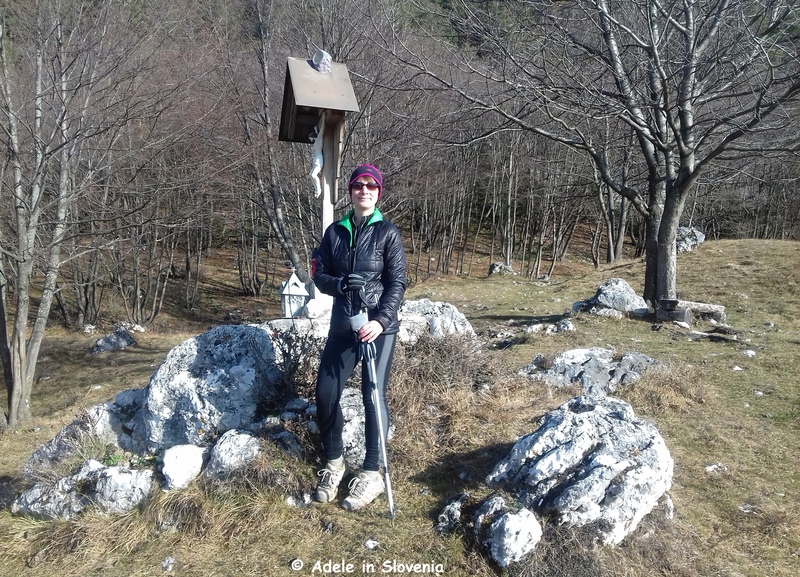 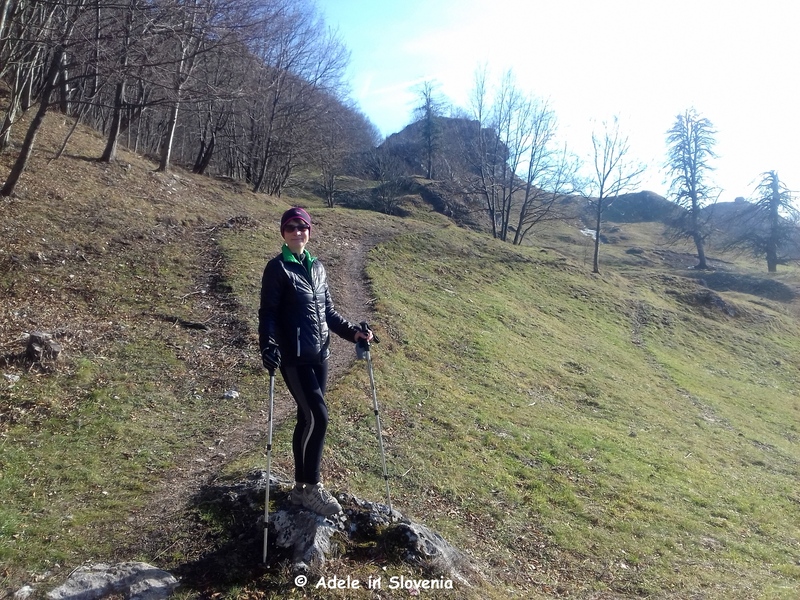 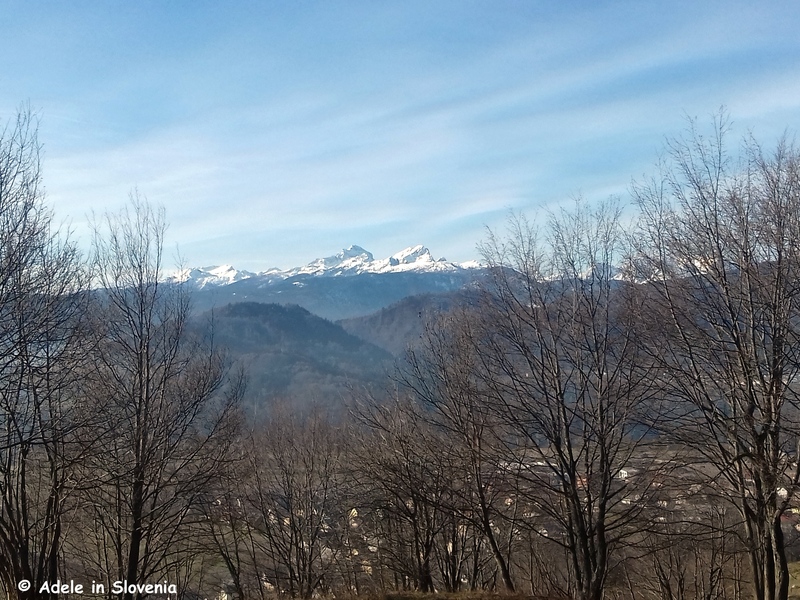 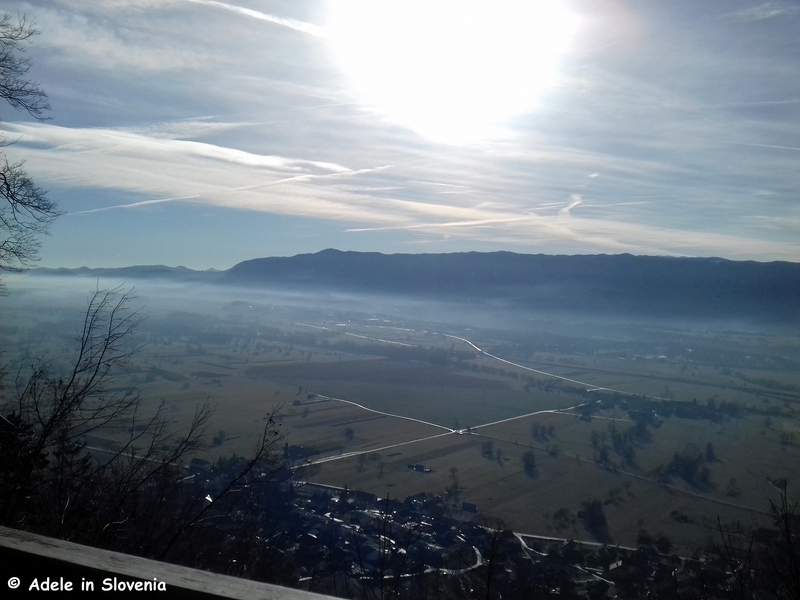 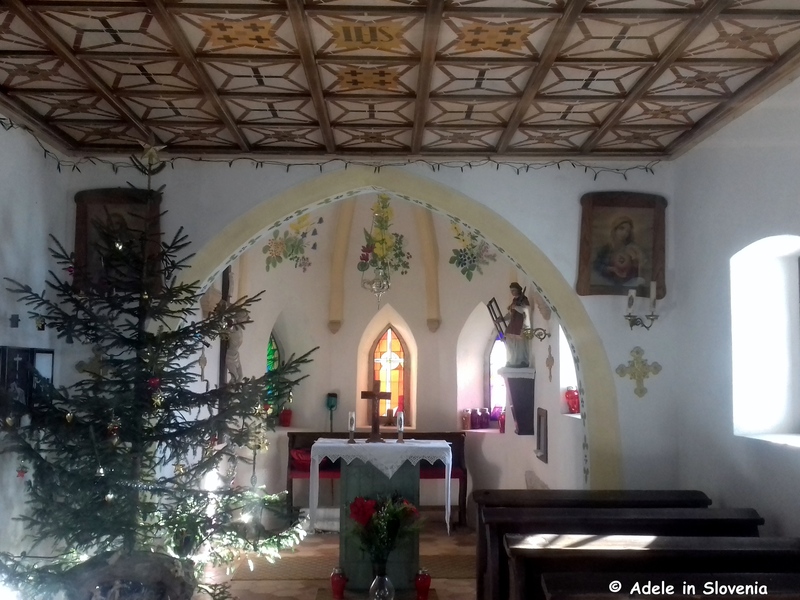 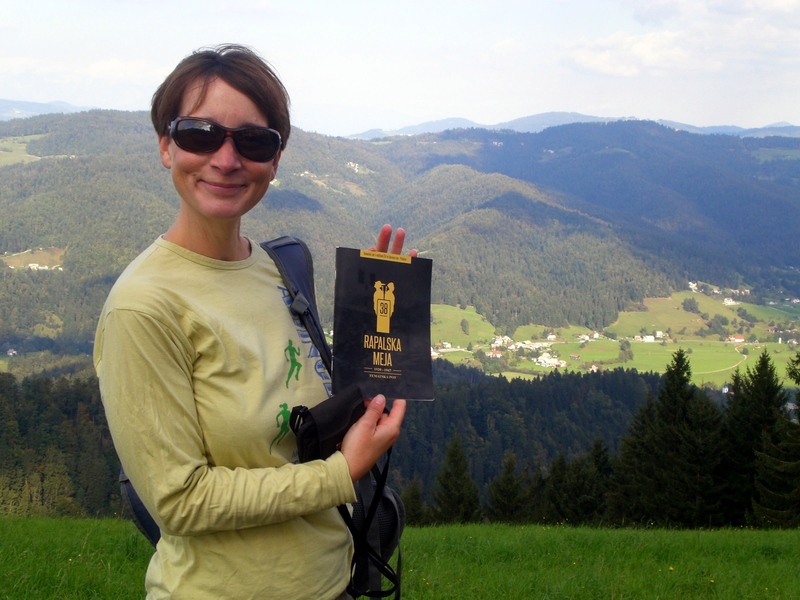 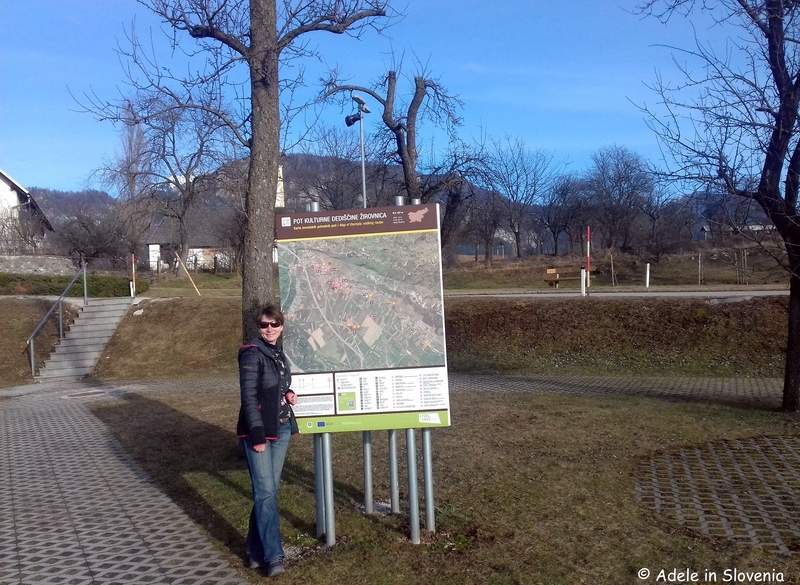 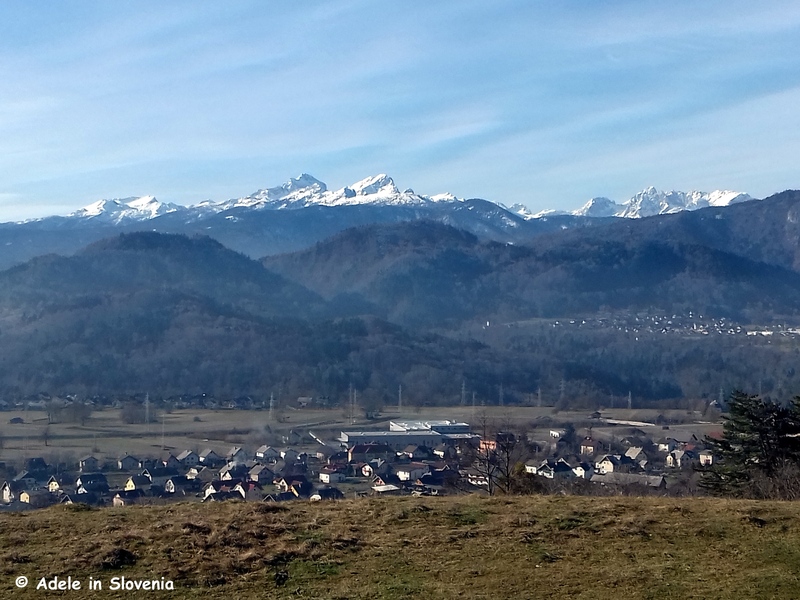 Stol – the highest peak in the Karavanke range – taking in Prešeren’s birth house in the village of Vrba, where there is a car park and information board about the path. 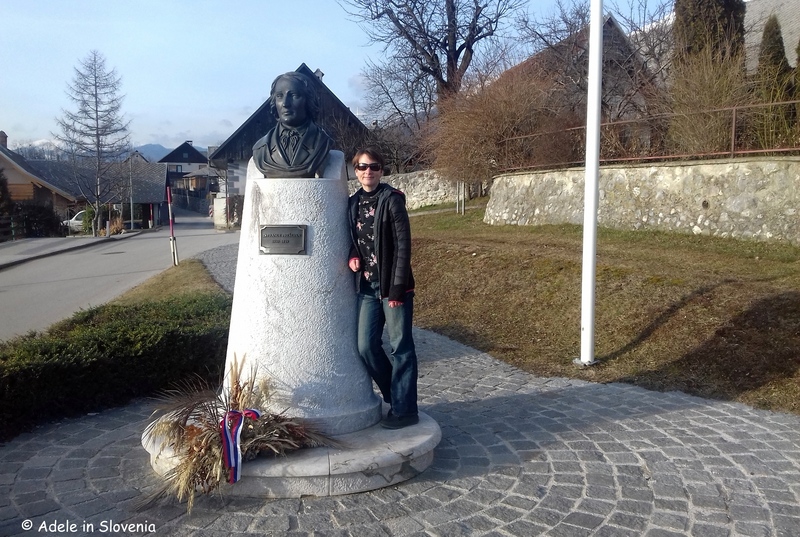 Opposite the car park there is a bust statue of the great man. 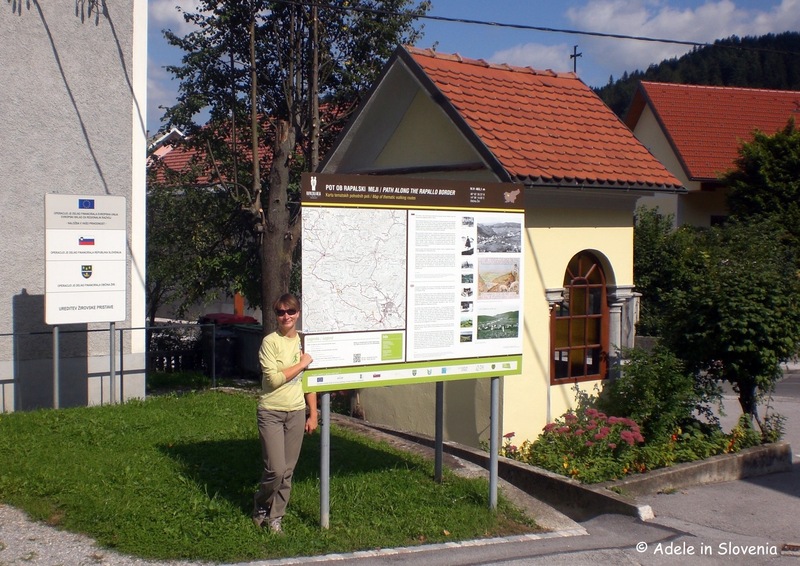 In addition to visiting Prešeren’s birth house, you can continue to the birth houses of Prešeren’s friend, the linguist and literary historian Matija Čop in Žirovnica, the writer Fran Saleški Finžgar in Doslovče, and the writer and priest Janez Jalen in Rodine. 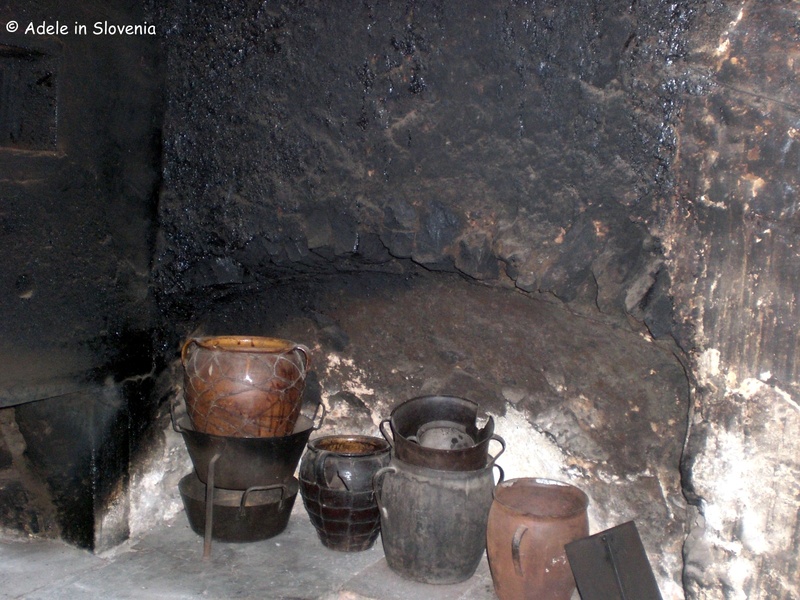 All the houses offer a unique insight into life in bygone days and you can see exhibits including an original black kitchen. 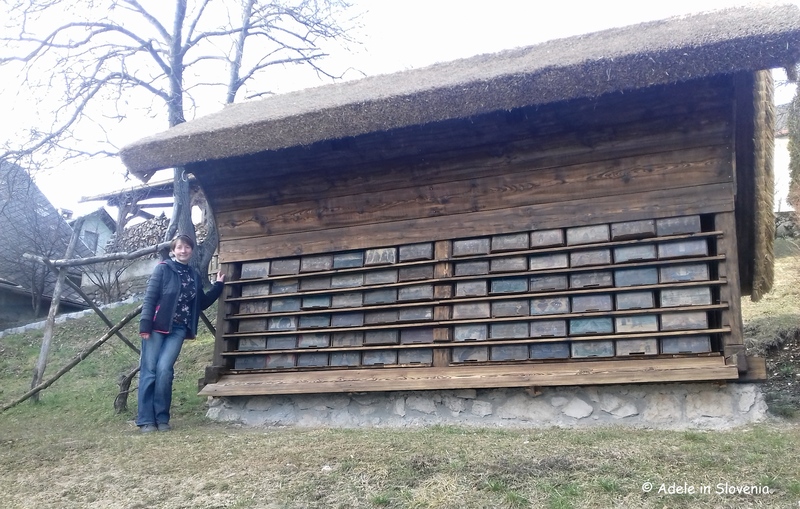 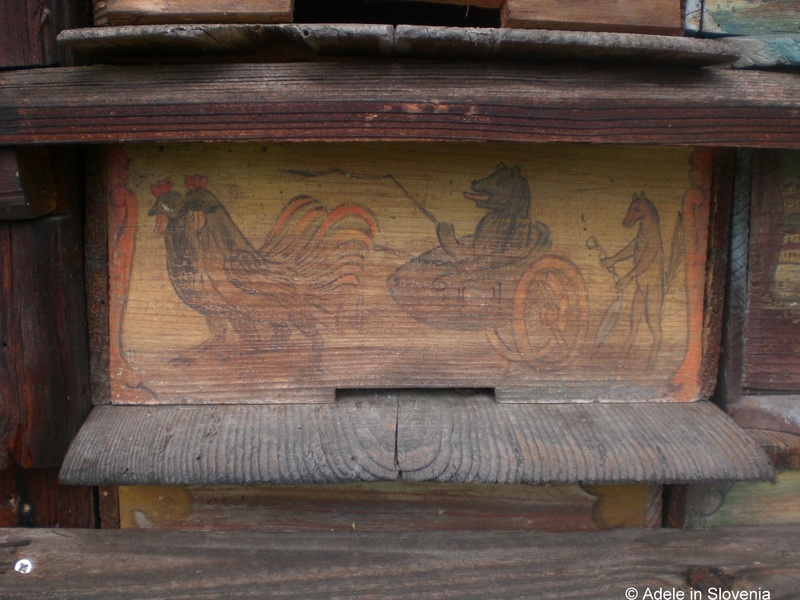 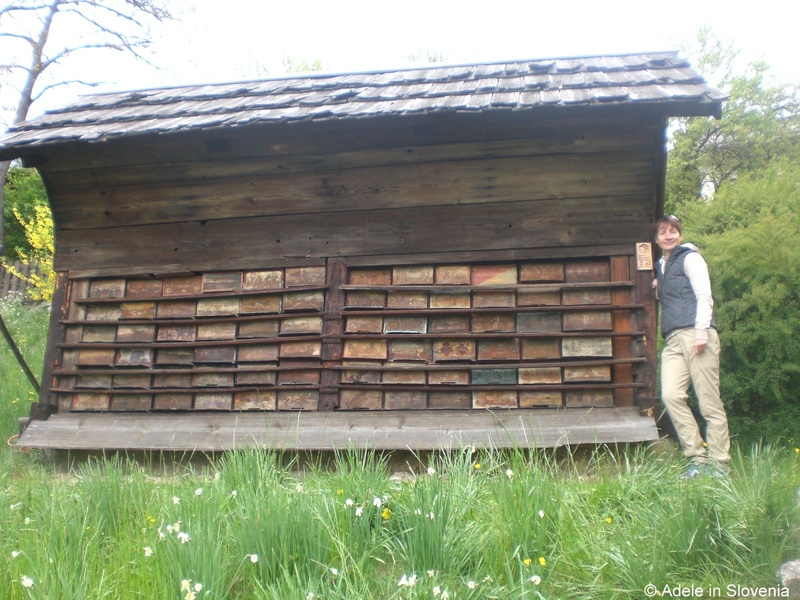 For many a particular highlight is a visit to the apiary of Slovenia’s greatest beekeeper and the pioneer of modern apiculture, Anton Janša (1734-1773), in Breznica. 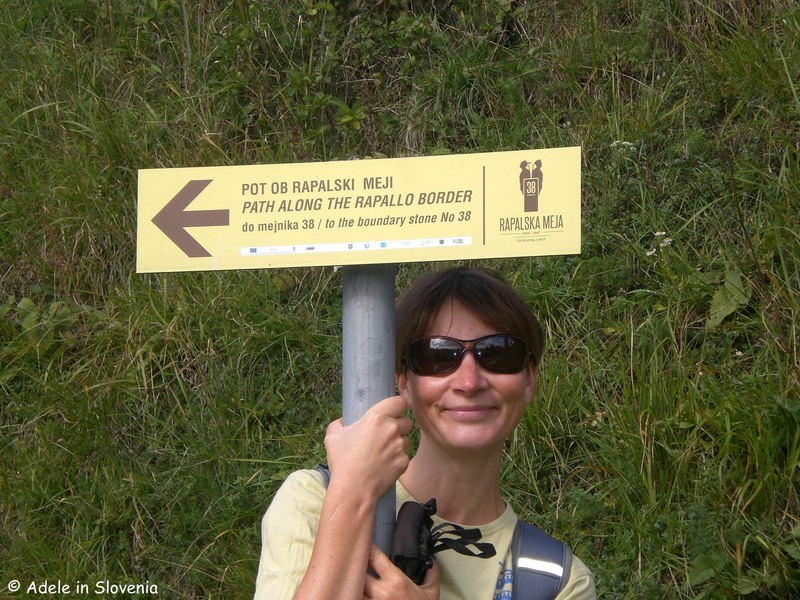 It’s easy to find, just follow the brown signs marked with a bee! 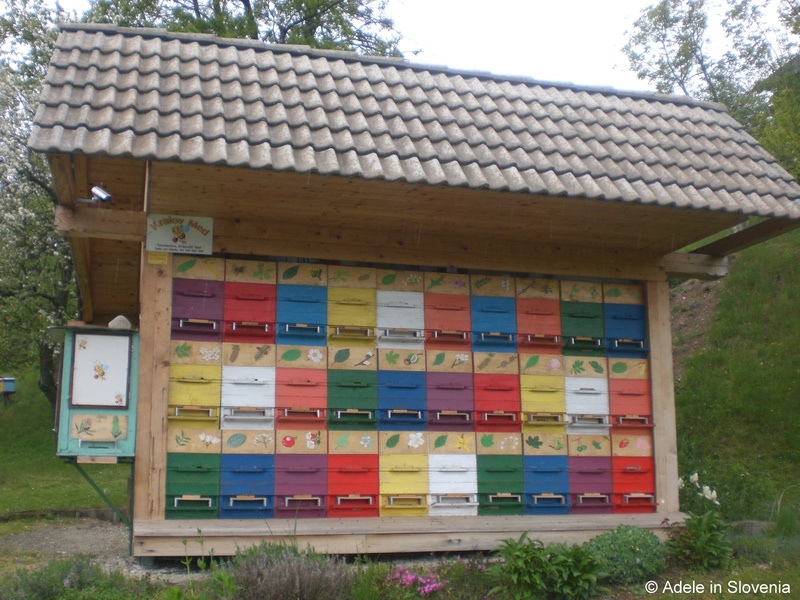 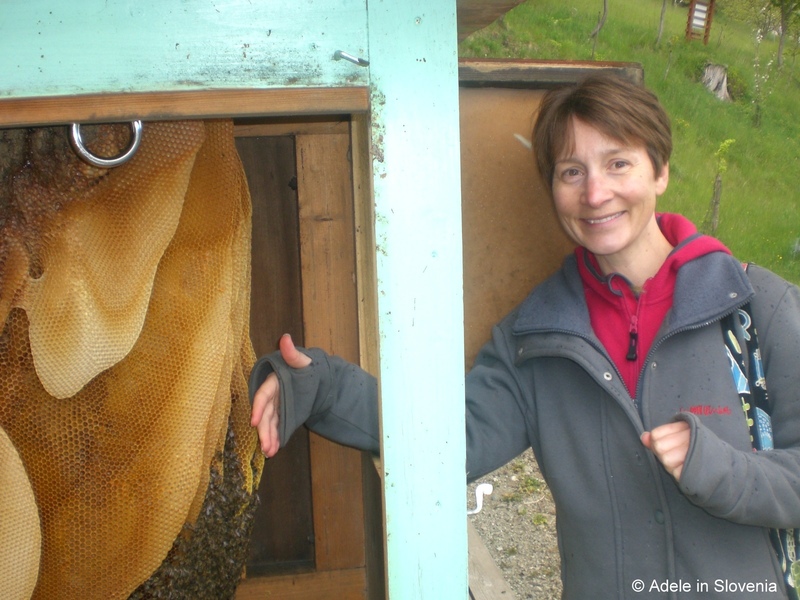 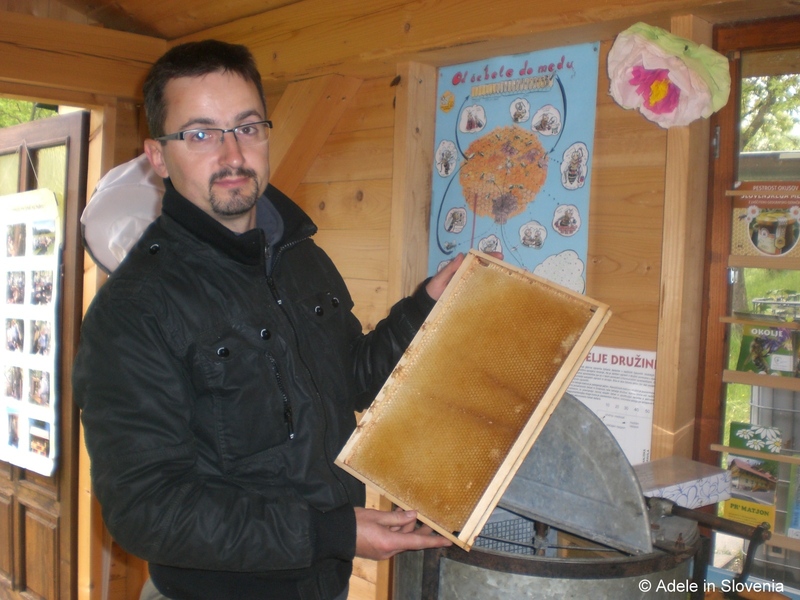 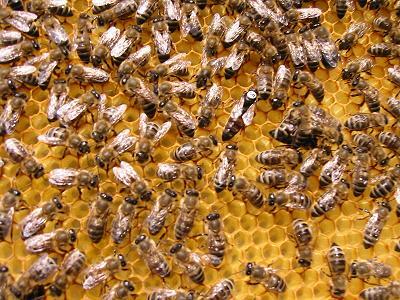 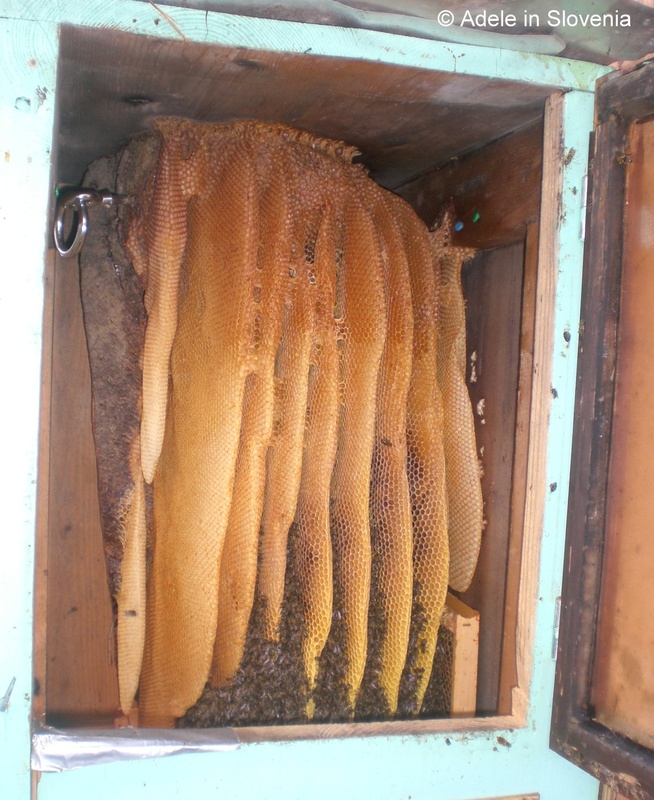 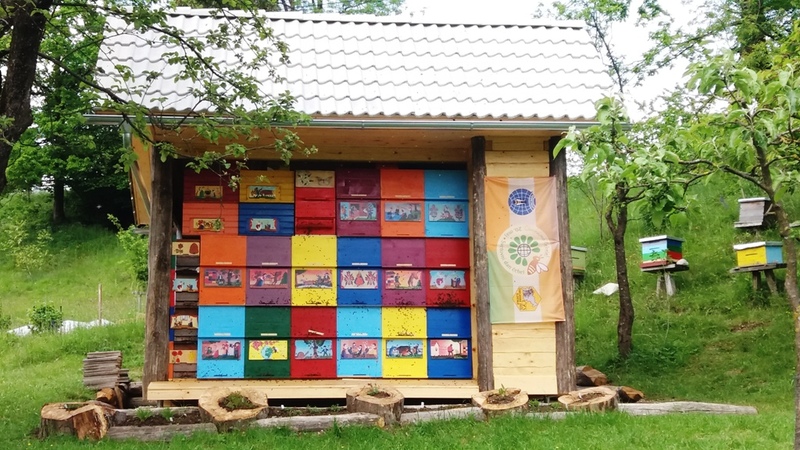 The apiary was carefully reconstructed in 2017 and this year will be the focal point of this year’s first ever World Bee Day, which will take place in Breznica on 20th May. 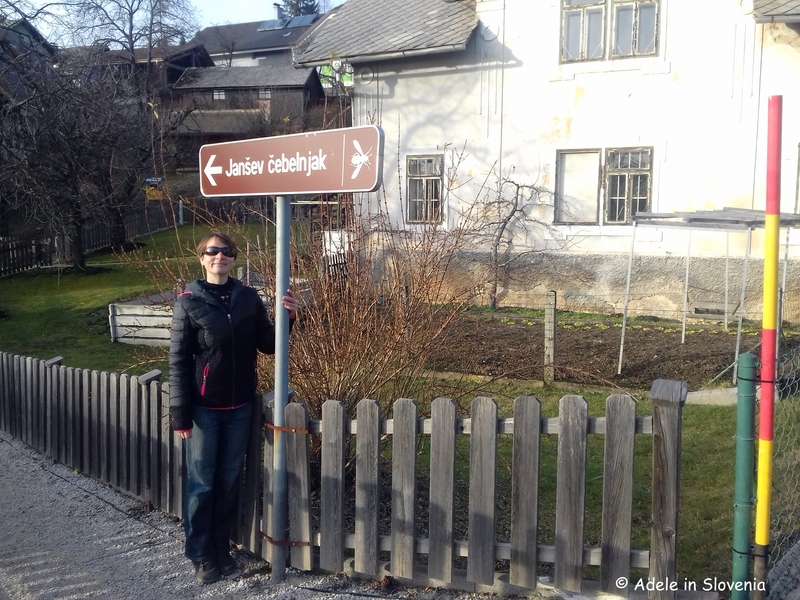 But don’t worry – if you can’t make it on 8th February, you can visit the birth houses and walk, all or some of, the trail independently or, to get the most out of it, on a guided tour. 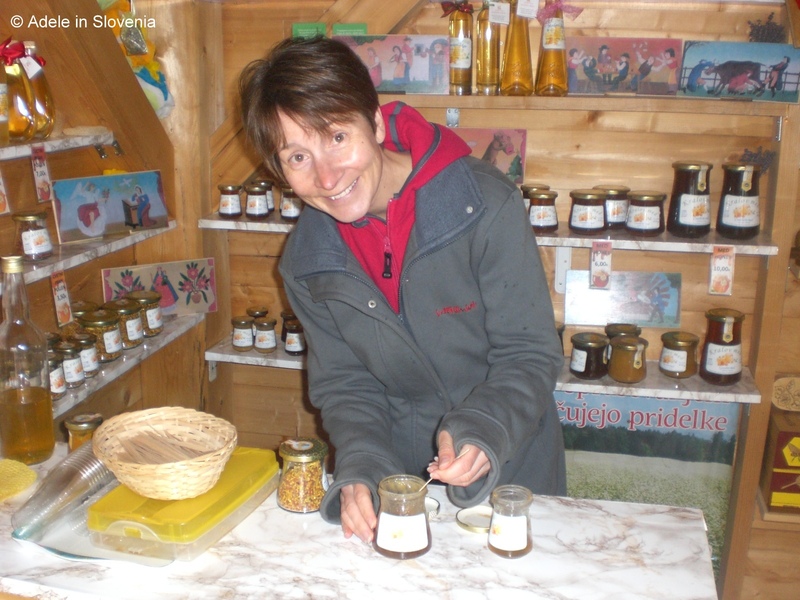 The best time to do so is every fourth Saturday in the month from March to October when guided visits to all four houses are available between 10am and 5pm. 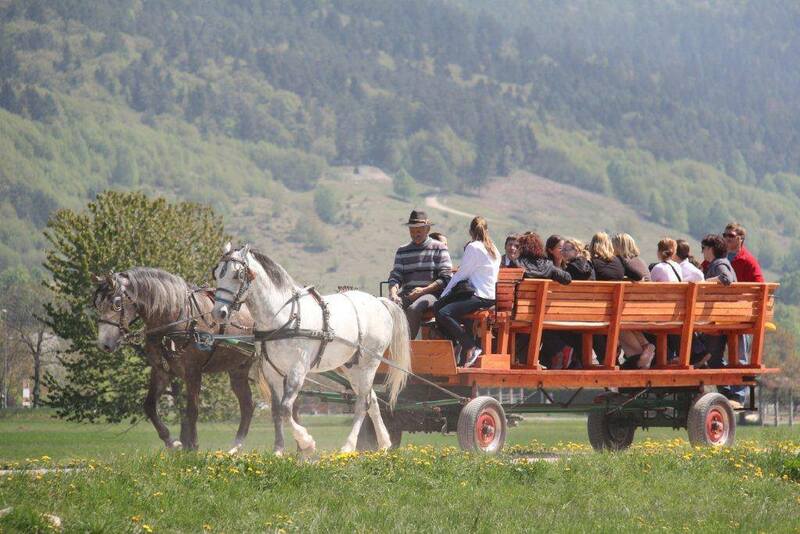 For a really special experience on this day you can visit the houses by taking a ride on a traditional horse and cart which begins at the car park in Vrba at set times. 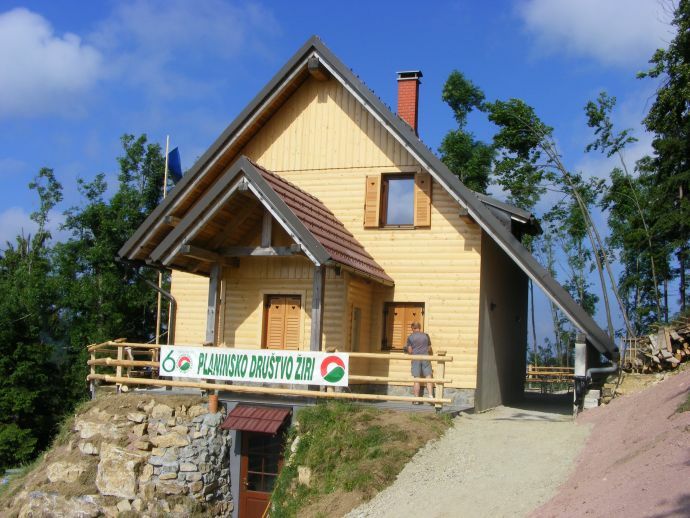 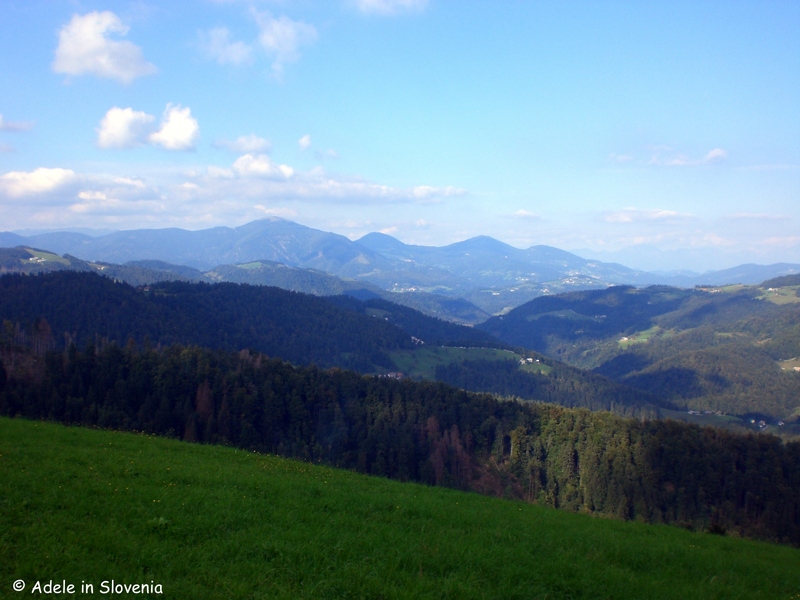 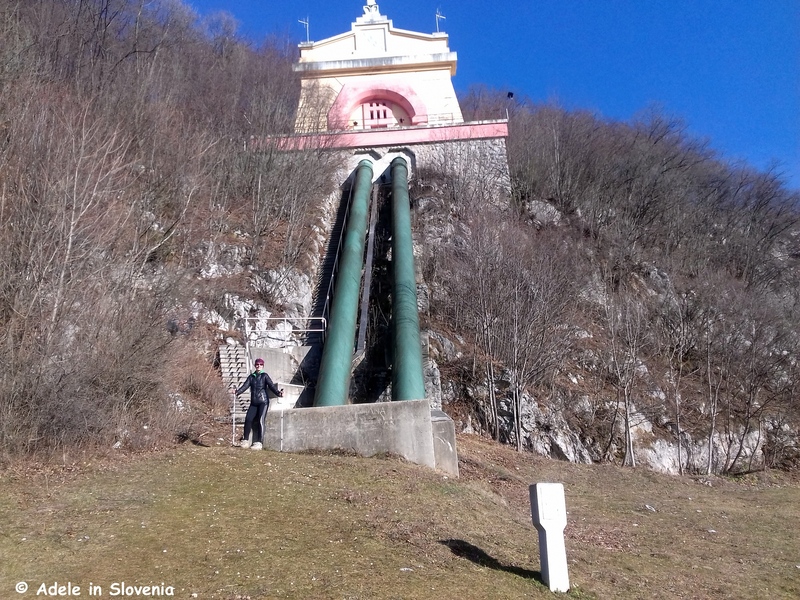 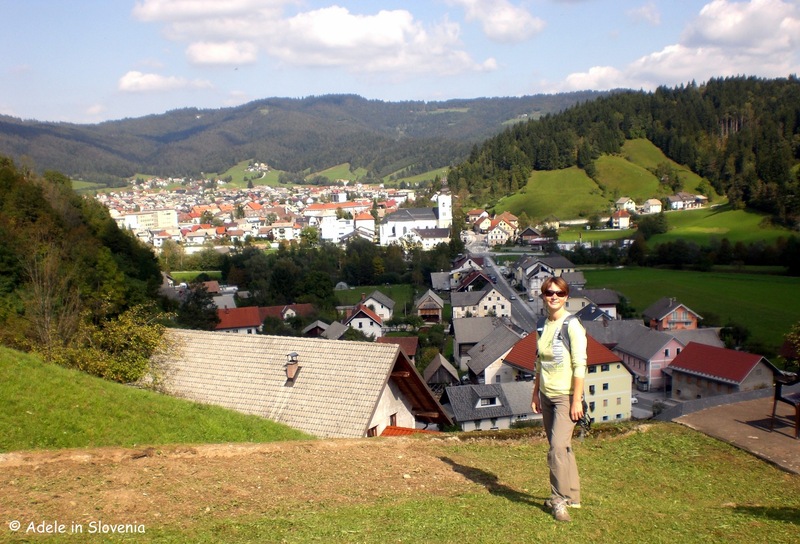 The Visit Zirovnica website has more information about this and all the other attractions in the area. 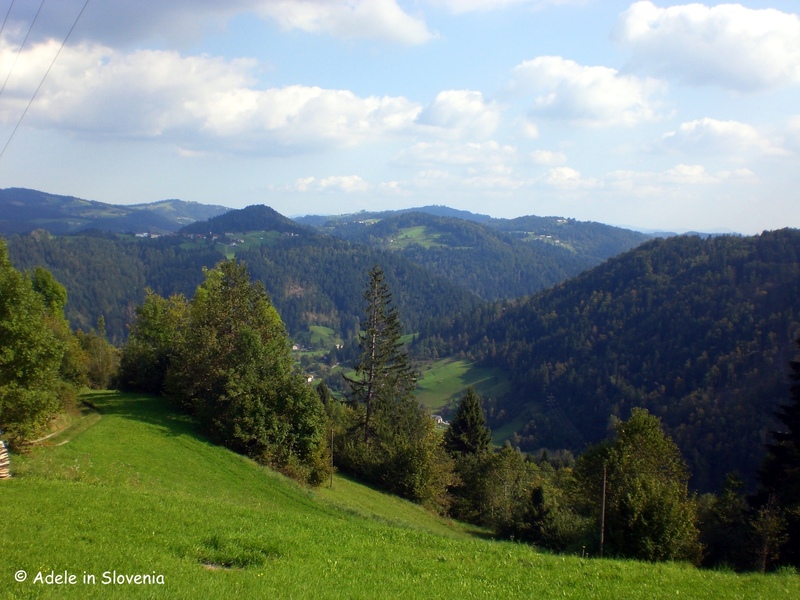 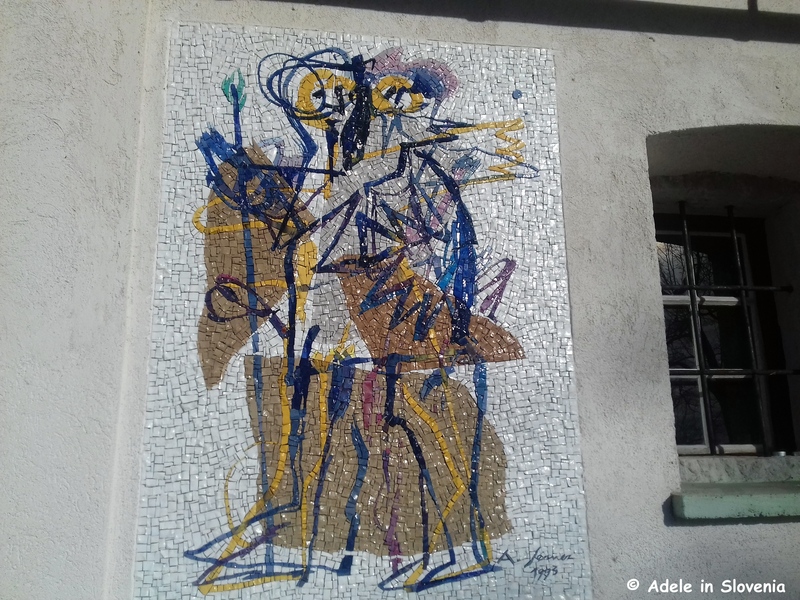 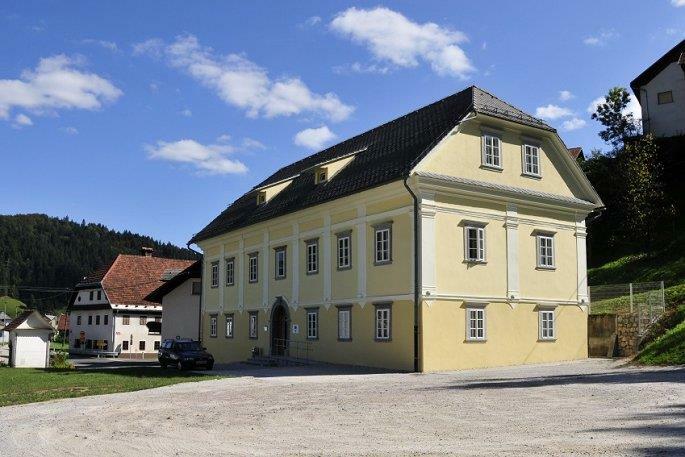 Come and find out more about why France Prešeren is Slovenia’s equivalent to Shakespeare!